When it comes to shaving, you can rush through the process to get it done quickly or you can take your time and get it done right. It can be tempting to simply damp your face, put on some shaving cream, and swipe away until your face is nice and smooth. 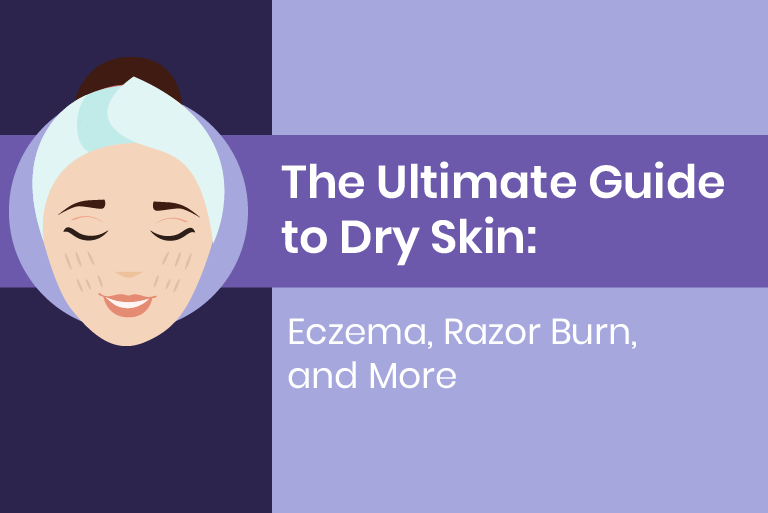 The problem, however, is that rushing through the preparation stage and using the wrong technique can leave you with razor burn, nicks, and ingrown hair. Things no one wants to endure. 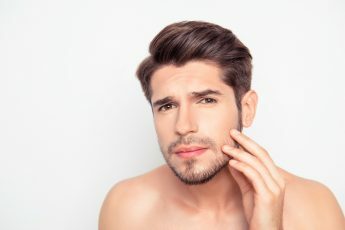 While you’ve probably experienced one or perhaps all of these issues after shaving, there are things you can do to enjoy a problem-free shave each and every time. But how, specifically, can you combat the ingrown hairs on your neck issue? 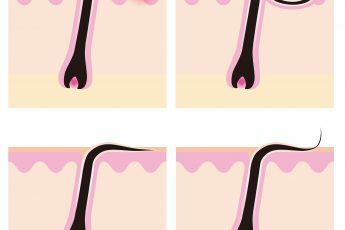 Ingrown hairs occur when hair curls back into the skin, which can lead to skin irritation that ranges from annoying to downright painful. Read on for a step-by-step look at how you can enjoy a better shave and kiss your ingrown hairs neck issues goodbye. Hint: If you do it the way your barber does it, you’ll be fine. Shaving effectively starts with proper preparation. After all, it is certainly true that those who fail to plan, plan to fail. It’ll help if you’re not in a rush since the preparation process can take a little while. In fact, getting a professional shave from an experienced barber can take, from start to finish, up to about 25 minutes. You don’t necessarily need to spend that long, but you won’t get a great shave—and ward off ingrown hairs—if you think you can get it all done in five minutes. You need to start the preparation process by washing your face. You can use facial cleansers that facilitate the softening of the protein in your hair. What you don’t want to do, however, is to use harsh soaps since they can remove oils that soften hair. If you use a cleanser, you can leave it one for about 60 seconds or so before washing it off. You can reduce the chances of getting ingrown hairs by exfoliating regularly. Apply exfoliation scrub to your face and massage it in using circular motions, and then rinse it off. What it will do is unclog your pores to facilitate a smooth shave, expose hair follicles, and assist in eradicating ingrown hairs. Again, you need to do this regularly for best results, so make it a routine. Another important consideration when it comes to getting a great shave is to ensure that your skin is hot as well as moist. 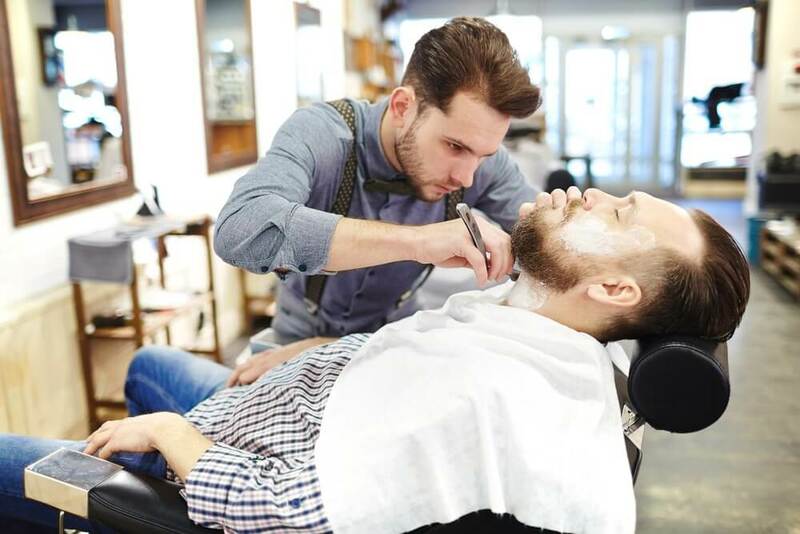 If you get your shave at a professional barber, he or she might achieve this by applying some hot, wet towels to your face and neck prior to shaving to get your skin ready and your hair soft as well as during the shaving process to keep your hair soft. How can you get inspiration from your barber? You can either mimic the trick of the trade that is hot, damp towels or simply take a hot shower just before you shave in order to get the same effect. It’s also a good idea to use some pre-shave oil that will help to prevent skin irritation after the shave. And, of course, you’ll want to apply some shaving cream so that there’ll be a layer of lubrication between your skin and the razor blade. Perhaps the biggest mistake you can make is to do what is called a dry shave where you forego shaving cream. Use a generous amount of shaving cream, and work into into your hair for a nice, clean shave. If you get a shave from a professional barber, it can be quite the experience, especially if he or she uses a straight razor, which is a razor with a single elongated blade that is extremely sharp. Unless your technique is right, you can end up cutting yourself pretty badly with a straight razor. So, either leave the straight razor to the pros or use it carefully. There are lots of different choices when it comes to razors. Look for the best option within your desired price points. 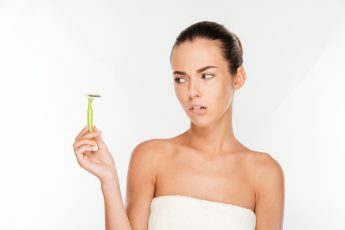 If you go the disposal razor route, be sure not to overuse them since a dull blade can wreak havoc on your skin and cause ingrown hairs, razor burn, and other problems. When using a razor, hold the handle at a 30 degree angle from your face and neck in a way where the head of the razor blade is against your skin or hair. Pull the razor from the bottom of your neck to the top of your neck while applying no pressure. And try to avoid shaving the same area too often since this can cause skin irritation. Be sure to rinse the blade under cold water after every stroke of the blade across your neck. This will help to dislodge hair fragments and shaving cream lodged between the blades. What you want is to stretch the skin only enough so that there’s a flat surface that the blade can glide over, especially on the neck. If you start out well and then shave well, you might as well end well with a good post-shave routine. 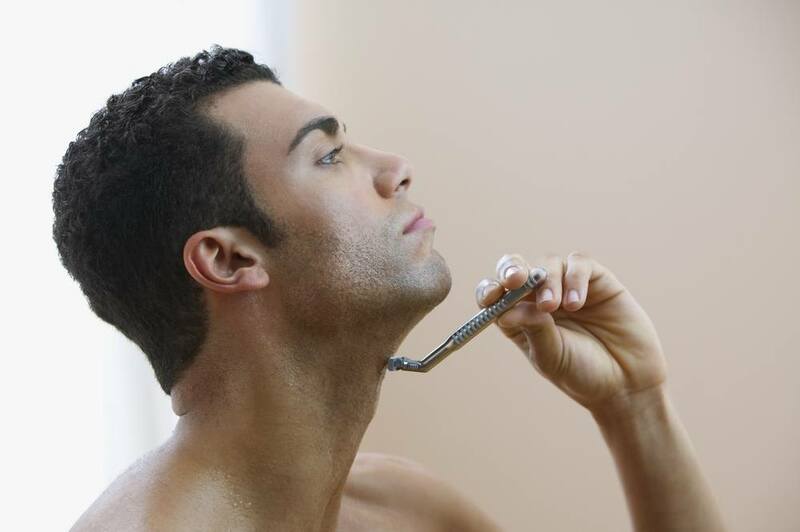 After your shave, use warm water to wash off your neck to get rid of any lather residue. You’ll also want to use a product that will moisturize your skin and leave it feeling soft and supple. Look for a product that not only can treat ingrown hairs and razor burns post-shaving, but also can potentially prevent ingrown hairs and razor bumps from occurring in the first place. A product like ours can be the perfect combination to your after-shave to ensure you won’t have any more appearance of ingrown hairs. Yes, it’s possible to combat any ingrown hairs on your neck with the right preparation, technique, and post-shave routine. So follow these steps, or keep them in mind the next time you take a trip to the barber for a special occasion.